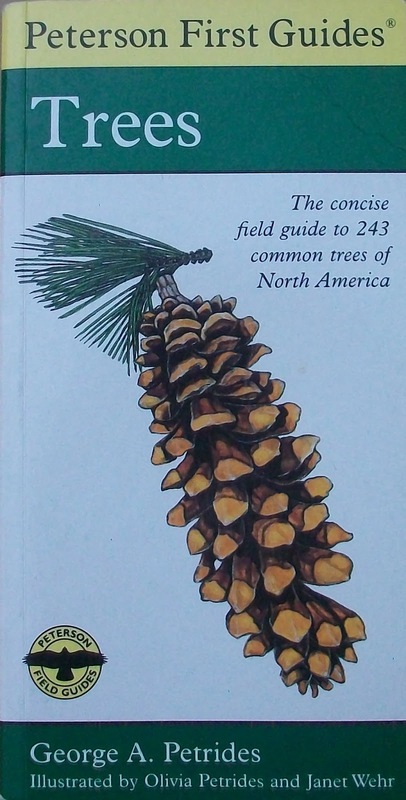 In honor of Arbor Day, I am sharing part of my collection of over 20 tree guides covering New York, New England, the South, the Pacific Coast, and California as well as Madrid and the Castilla and Leon region of Spain. 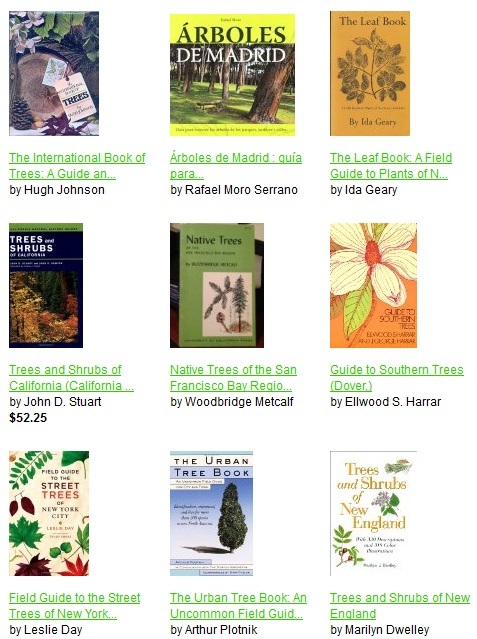 Many of the books in my tree guide collection are shown in local ecologist books (via Amazon). Books not listed with Amazon include Arboles Unicos de Castilla y Leon, by Cesar Herranz Beltran (shown above); Native Trees of the San Francisco Bay Region, by Woodbridge Metcalf; Trees of North America, by C. Frank Brockman; A Guide to the Trees, by Alice Lounsberry; Familiar Trees and Their Leaves, by F. Schuyler Mathews; and Guide to New Haven's Trees, by Urban Resources Initiative. 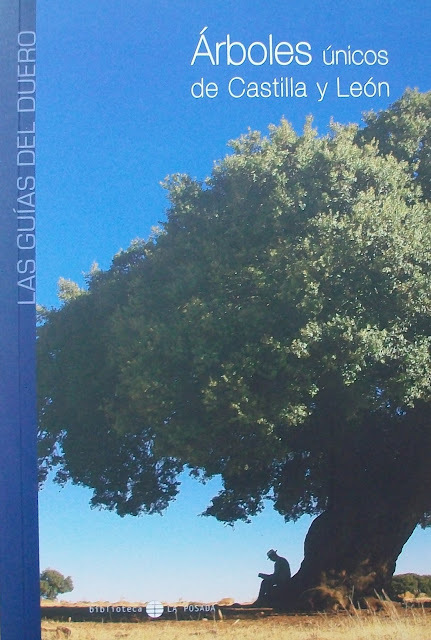 How are you celebrating Arbor Day? Nice collection! I should take a look at what I've got. I've even got them organized into Go Bags. 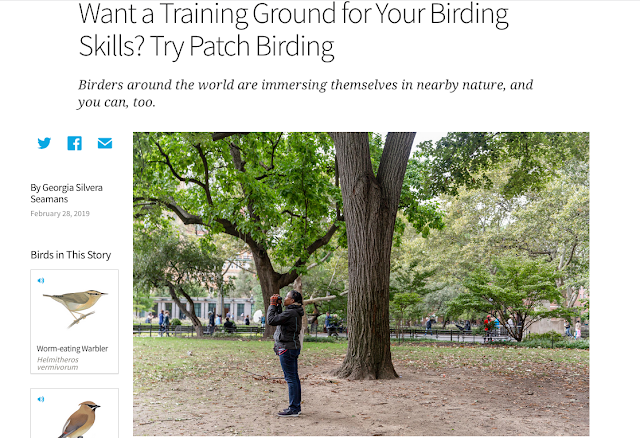 Yes, please do Xris and share with us. I imagine you have some gems in your collection. I wish I had purchased guides in every country I visited.